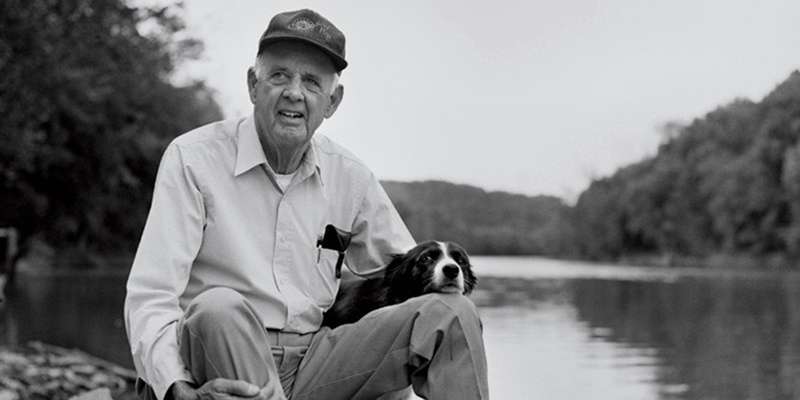 In the days following September 11, 2001, Kentucky author and farmer Wendell Berry wrote Thoughts in the Presence of Fear. With rural Kentucky as a backdrop, Herb E. Smith put Wendell’s words to film, adding an interview on the relevancy of his essay, years later. Besides an annual KET – Kentucky Educational Television airing, Appalshop is releasing this publicly for the first time today, September 11, 2017. “In the now-famous essay, Berry also reiterated his lifelong warnings against centralized economies, specialized “educations”, thoughtless political rhetoric, environmental disrespect, waste, and scapegoating of minorities.